50% off 2nd guest on Celebrity Flora plus round-trip flights included on 10 & 11 night Galapagos packages. Celebrity Flora bookings for 7, 10 and 11-night Galapagos package vacations will include 50% off 2nd guest’s Cruise Fare. 10 and 11-night packages will also receive free round-trip airfare from the US or Canada via Flights by Celebrity. Plus, our agency exclusive: Book by April 30th to save an exclusive $100 per cabin. Meals? Check. Drinks? Absolutely. Tips? Celebrity has got them covered. When you join them on a voyage of discovery in the Galapagos Islands, Celebrity will provide everything you’ll need. They have made your vacation all-inclusive, making your trip as convenient, relaxing and memorable as possible. 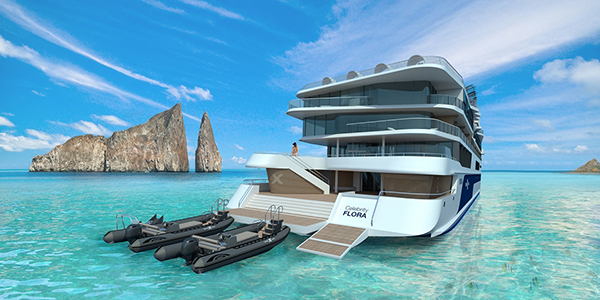 Celebrity Flora offers the largest and most luxurious accommodations in the Galapagos Islands. In fact, every stateroom on board is a suite that includes an unrivaled array of indulgent design features, services, and amenities. Full room automation that lets you control everything with the touch of a button. Premium linens and bathrobes. Personal Suite Attendants. Chocolates and bath products sourced locally from Ecuador. Integrated drinking water filtration systems in every suite. The Galapagos Islands are a once-in-a-lifetime type of vacation— especially with Celebrity Cruises. Not only do they offer the most luxurious vacations, but also the most unique experiences as well. On Celebrity Flora, you’ll have every opportunity to get close to nature—even at night. A first in the Galapagos Islands, Celebrity’s Galapagos Glamping experience offers all the luxuries of a Celebrity cruise with nostalgic nods to the camping experiences you had as a child. Galapagos Glamping will have you unwinding at the top of a luxury yacht in a tent (OK, it’s two lavishly comfortable cabanas, one for sleeping and one for dining). You’ll make s’mores in the great outdoors with nothing but the sky and millions of stars above you. Enjoy campfire-inspired cocktails and sip wines selected just for this experience—and available nowhere else on board. Savor a delicious dinner served exclusively at Celebrity's Galapagos Glamping experience. With all those stars above you, of course, you’ll have a naturalist to teach you about them and the constellations visible in this amazing corner of the world. Want an after-dinner snack? No problem. Order something to satisfy your cravings (you have full room service available). At the end of the night, retire to your cabana where the gentle night breeze and the soothing sounds of the sea will help you sleep. Of course, one of the best parts of camping is waking up to the sun breaking over the horizon, and there’s nothing more spectacular than seeing it rise up from the sea. Before the day begins, you’ll be served a full breakfast to prepare you for your next day of adventure. In the end, Galapagos Glamping isn’t like any other camping experience you may have had. You’re welcome. The custom Novurania tenders are the perfect vehicle for the Celebrity Galapagos experience. 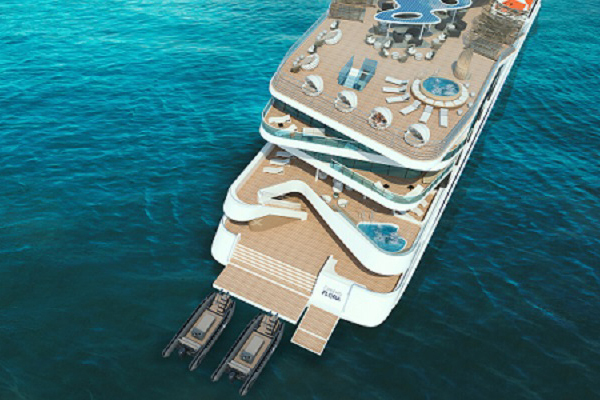 They’re designed to hold up to 18 guests, but Celebrity will only have 10 guests per tender, so everyone will enjoy plenty of space. 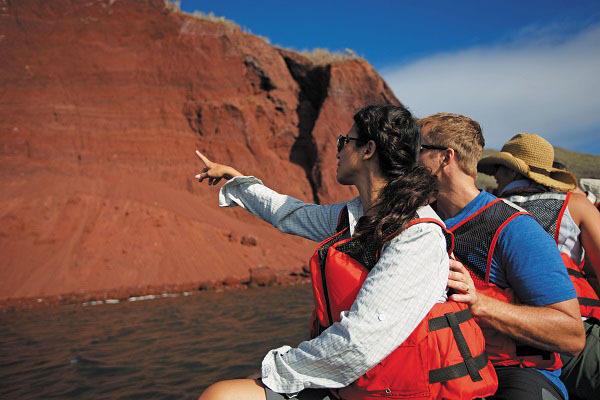 The tenders also feature a hydraulic ramp that makes wet landings in the islands much more convenient—and less wet. It can also be used as a platform that makes getting on and off for snorkeling much easier. They have more features than a standard tender, including storage space for snorkel gear, and have interior seating, in case you’re not comfortable sitting on the sides of the tender. They also feature rubber grips on the sides for a comfortable place to hold on while you explore the islands. Celebrity Flora has two tender garages that conveniently hold all six Novurania tenders, so they’re completely out of the way when not in use. 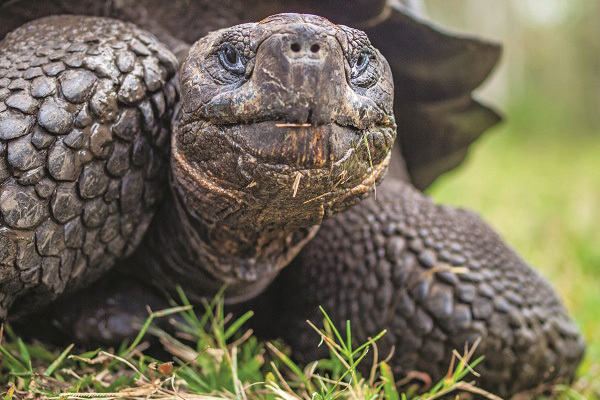 Offer applies to new, individual bookings made 03/12/19 – 06/05/19 for select 7, 10 and 11-night Galapagos cruise and cruise packages aboard Celebrity Flora departing 05/26/19 – 12/31/19. Offer includes half off a second guest cruise fare with the purchase of first guest cruise fare at full price; 10 and 11 night Galapagos Cruise Packages also receive round trip airfare, valued up to $1,500 per person including air taxes and fees, departing from US or Canadian gateways, booked via Flights by Celebrity. 7-night cruise only itineraries are not eligible for the inclusive air offer. Guests with independent air arrangements may choose a $1,000 per person cruise fare savings instead of airfare via Flights by Celebrity. 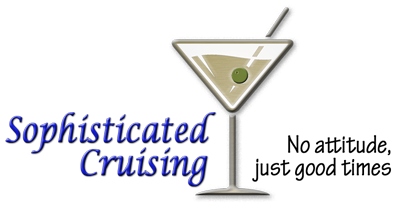 Offer applies to the first two guests in the stateroom, is subject to availability, subject to change, capacity controlled, non-transferable, not combinable with any other offer, and may be withdrawn at any time without notice.